I recently used this method on the trail when we backpacked The Honeycombs near the Owyhee Reservoir in Oregon. 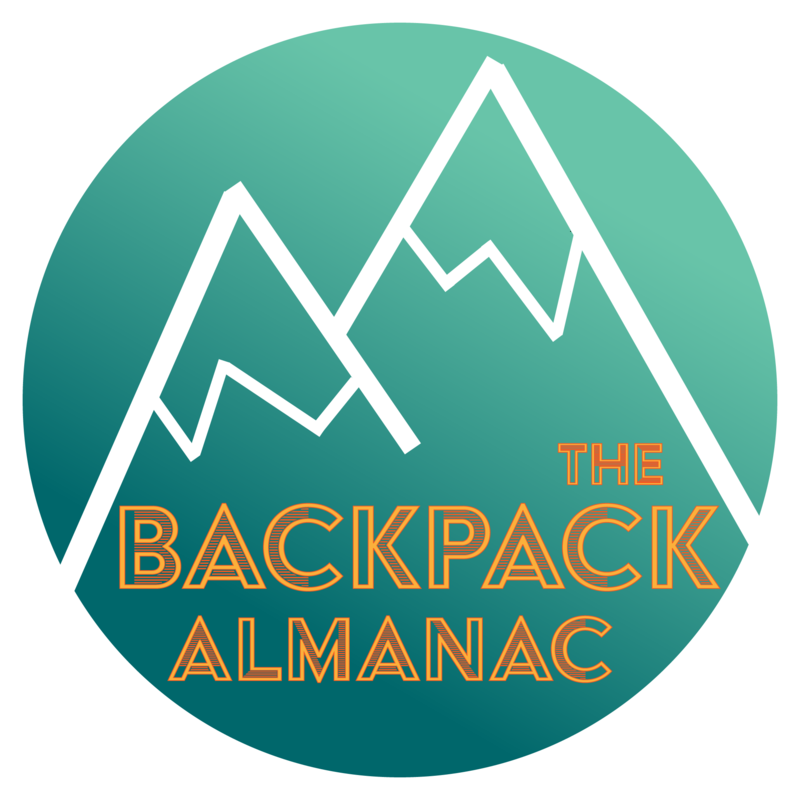 I am happy to report that this worked wonderfully and I will absolutely be adding these materials to my backpacking essentials checklist. When you’re backpacking or even going on a long day hike, making water safe for drinking is one of the most important parts of ensuring a fun and safe outdoor experience. Even with a proper filter, sometimes water sources are less than ideal for obtaining life-sustaining H2O – that’s where pre-filtration can come in handy! Rope: This is optional, it’s for attaching the bottle to a pack. Cheese Cloth: I cut this into strips prior to our backpacking trip, now that I’ve used this method a few times I would recommend cutting them into squares that completely cover the opening of the container you’re using. You’ll need several layers of cheese cloth, enough to make a small pad. Rubber Band: Use this to attach the cheese cloth to the water container. If you’re a knot person, have a blast with all of your fancy rope tying skills. If you’re like me and just want a knot that will hold your bottle to your backpack, a simple square knot will do just fine. *This is optional as the rope is only used to attach the jug to your pack. Pretty self-explanatory but do try to keep as much sediment out of the container as possible; the less there is in the original water, the less strain you put on your filter! As cheese cloth has large holes in it, you’ll need to layer several pieces. I cut mine into a long strip and just folded it over itself, making sure the square was big enough to completely cover the opening of the water container. It should come out much cleaner than it goes in. *If you have a pump filter, use another container to catch the water as it’s being poured through the cheese cloth. Then you can pump the water exactly as you normally would. That’s it! Now you can relax and rejoice in the fact that you saved your filter a lot of extra work.